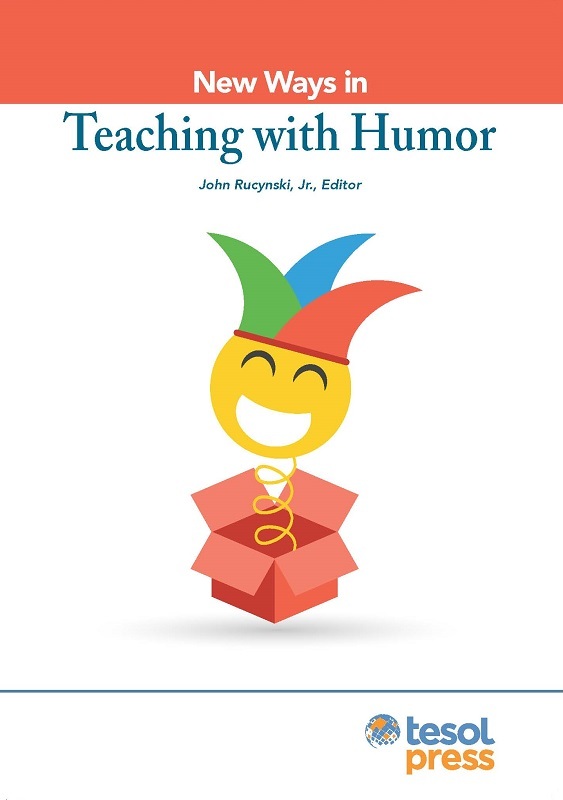 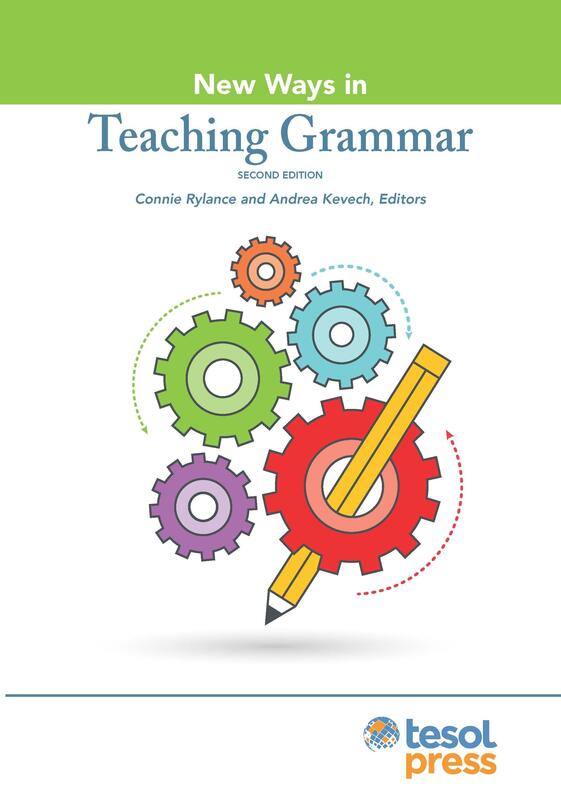 In this revised edition in the popular New Ways Series, teachers have once again been given an opportunity to show how they do assessment in their classrooms on an everyday basis. 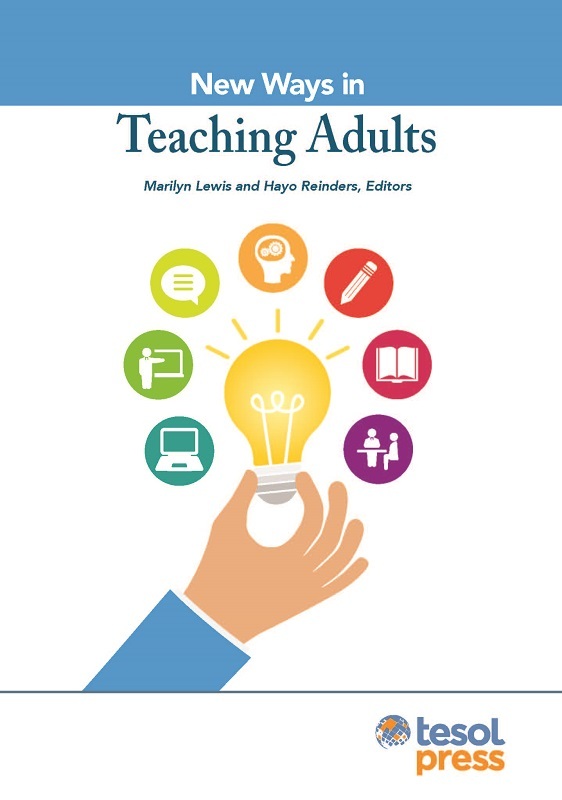 In this revised edition in the popular New Ways Series, teachers have once again been given an opportunity to show how they do assessment in their classrooms on an everyday basis. 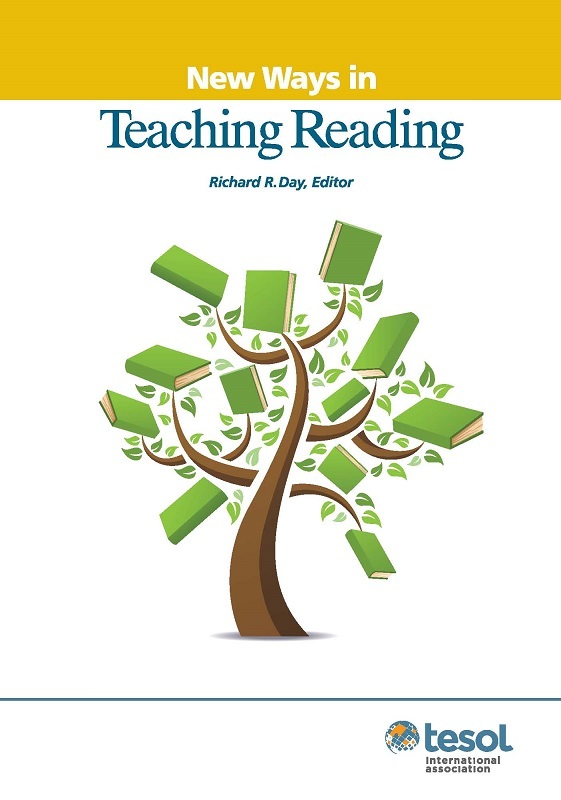 Often feeling helpless when confronted with large-scale standardized testing practices, teachers here offer classroom testing created with the direct aim of helping students learn with as little interference as possible from a so-called testing expert. 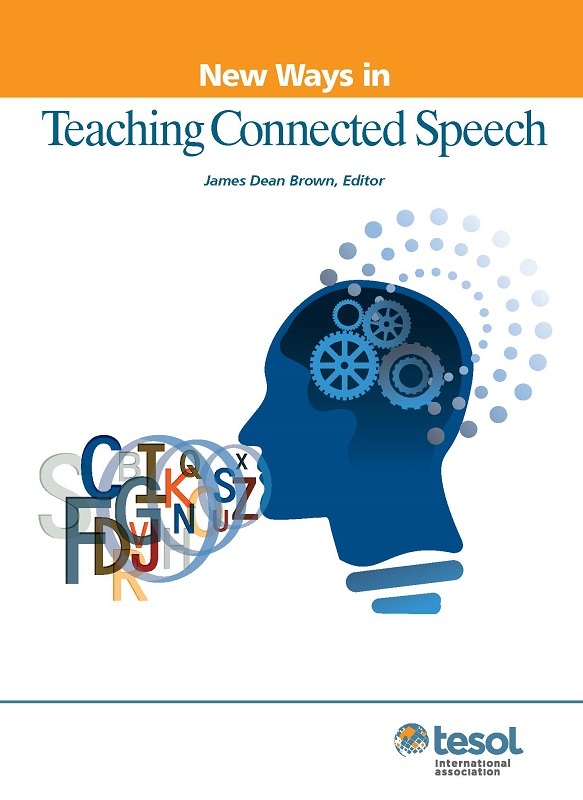 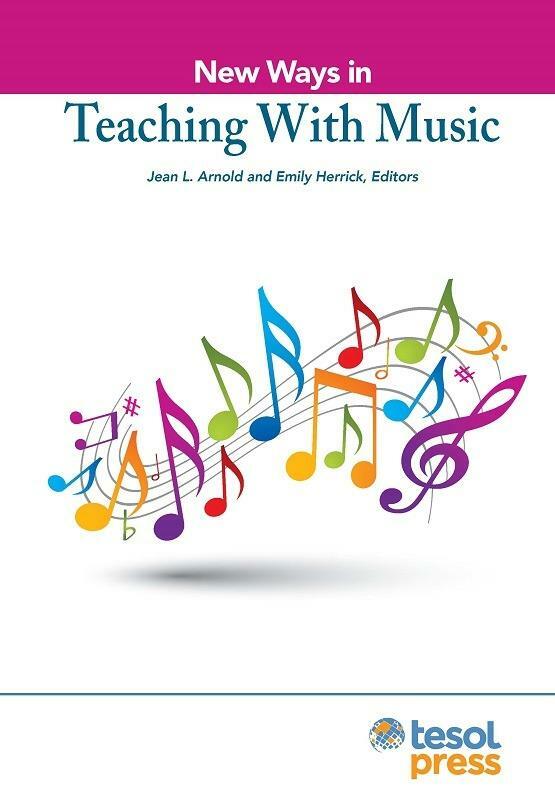 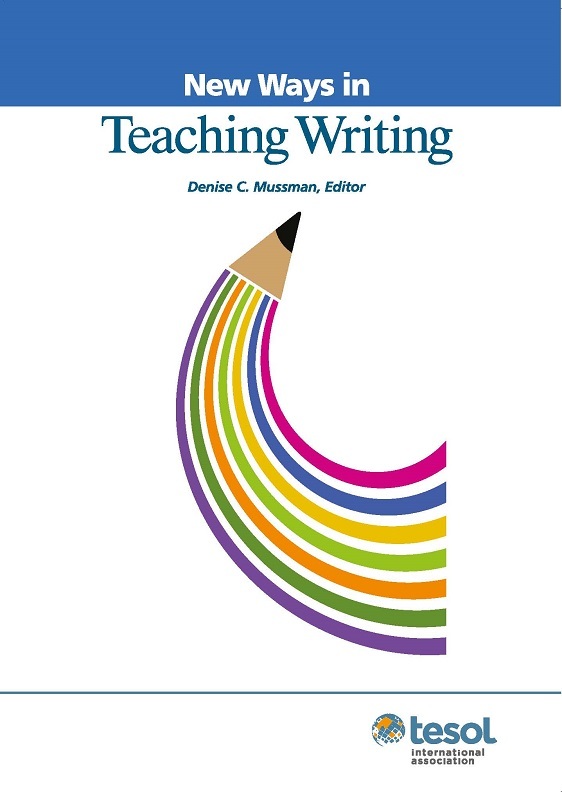 Consequently, this collection of teachers' contributions looks more like assessment activities than like tests because they are thoroughly integrated into the language teaching and learning processes. 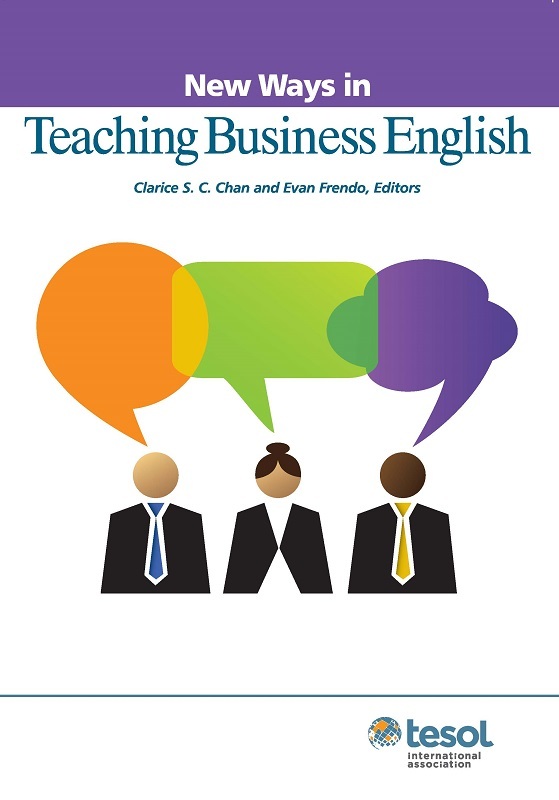 Each activity provides scoring and feedback that enlightens both students and teachers about the effectiveness of the language learning and teaching involved. 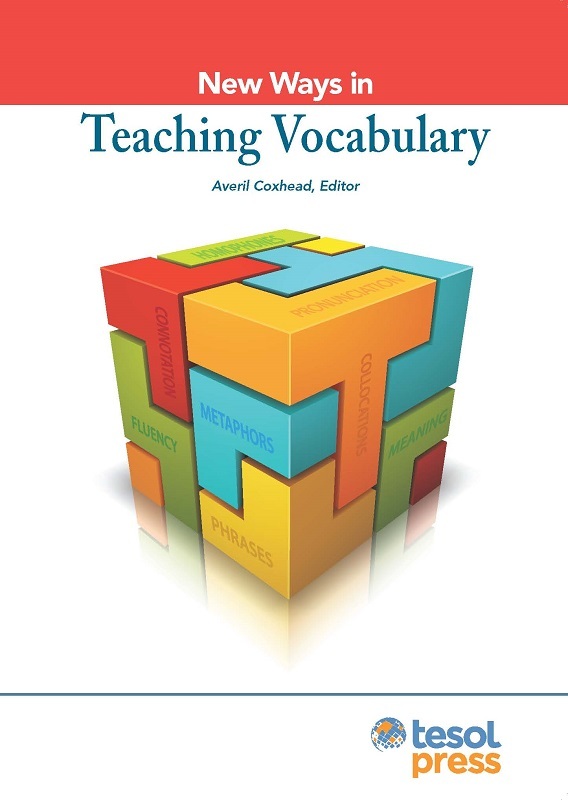 More than 100 activities offer alternative ways of doing assessment organized around methods, feedback perspectives, task-based assessment, classroom chores, written skills, and oral skills.